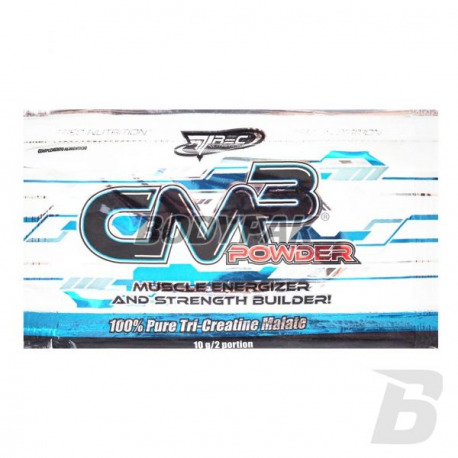 TREC CM3 is a product containing crystal clear Malate Creatine increased dose. It is extremely stable and resistant to the acidic environment of the digestive tract and highly soluble form of creatine. Unlike the simple monohydrate, Tri-Creatine Malate does not have typical side effects and its use leads to more intensive increase in muscle size and strength. 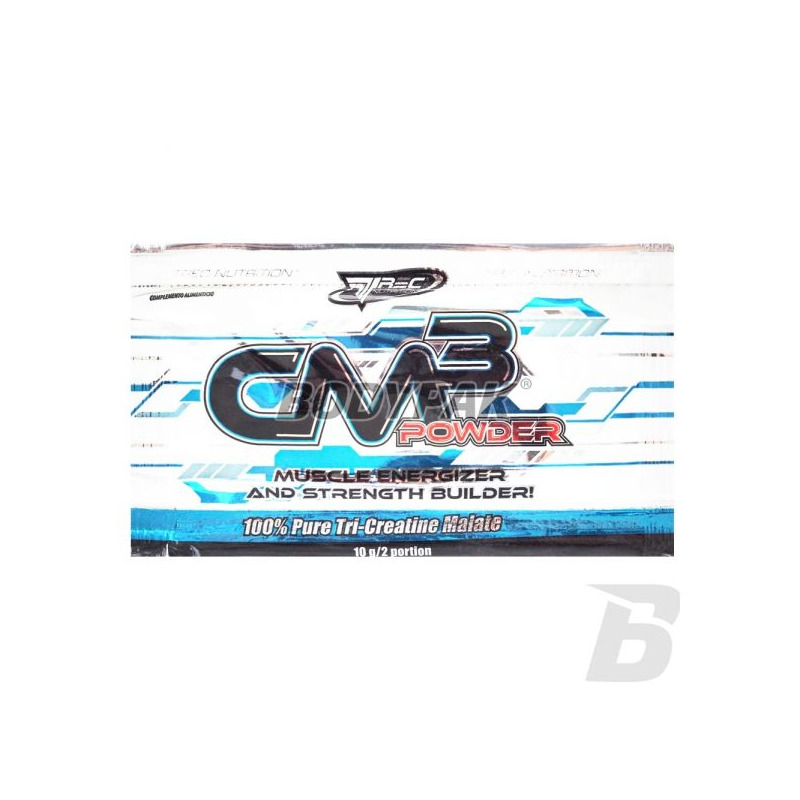 CM3 1250 is recommended as an adjuvant to achieve the top condition, especially in the disciplines of strength and speed-strength. Składniki: jabłczan kreatyny, aromat ananasowy, sukraloza - substancja słodząca, dwutlenek krzemu - substancja przeciwzbrylająca, beta karoten - barwnik.